Last month, a South Florida disc jockey was convicted of DUI manslaughter and vehicular homicide in an auto accident that killed a couple in a vehicle stopped at a traffic signal ahead of him. The crash happened in 2013 in Coral Gables. Defendant, Ervens Prudent, is better known in Miami as “DJ AOL.” His blood-alcohol level was allegedly nearly twice the legal limit as he was driving home from a friend’s wedding. Though he conceded on the stand he was at-fault for the crash, he insisted he wasn’t drunk. Rather, he had fallen asleep. His sentencing hearing is scheduled for Nov. 18, and he faces up to 30 years in prison. The question of what he’ll actually get is tough to say, given how disparate sentences can be in cases that alleged DUI manslaughter, vehicular homicide and hit-and-run. This issue was tackled again recently by Columnist Sue Carlton with the Tampa Bay Times. Her editorial delved into the many factors that can play a role in the outcome ofDUI manslaughter sentencing. In many cases, defendants facing DUI manslaughter and hit-and-run charges are otherwise law-abiding citizens. They are good people who perhaps made a poor choice one evening that resulted in irreparable consequences. Take for example the case of Hank Tippins. Two years ago, when he was 29-years-old, the engineer was allegedly drunk when he struck and killed a mother and breast cancer survivor, Linda Fessel. Tippins fled the scene. He had no prior criminal record, and members of both families testified at an emotional hearing. Tippins faced a maximum of 47 years behind bars. The judge gave him 10. Meanwhile, not long after, Armando Lopez-Canada, an undocumented immigrant who struck and killed a man and child crossing the causeway at dawn before fleeing, was initially sentenced to 30 years in prison. His sentence was later reduced to 10 years. 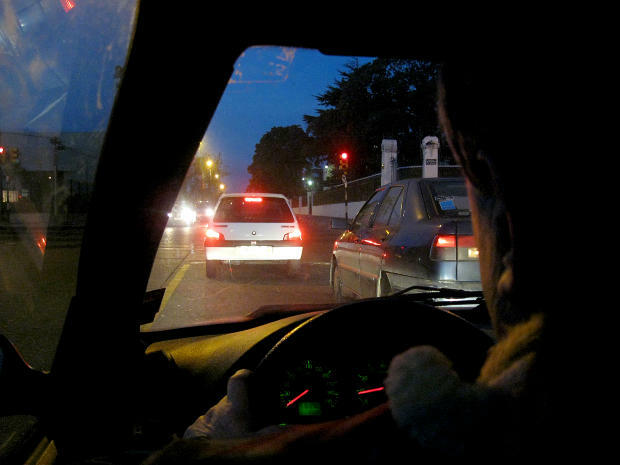 In 2009, a 16-year-old driver struck and killed a homeless woman. She remained on scene and was cited for careless driving. When advocates began to press the state attorney’s office on the lack of punishment for loss of life, the case was re-opened. Ultimately, she was sentenced to juvenile probation, but received no adjudication of guilt. –The strength of the case made by defense attorneys. It’s imperative that individuals facing charges for DUI manslaughter, vehicular homicide or leaving the scene of an accident contact an experienced criminal defense attorney.